Holy crap, it’s one week until Christmas already! Anywho, let’s talk about olives. I love them. Period. End of story. Just kidding, I can’t end it there, it would be a really weird blog post. 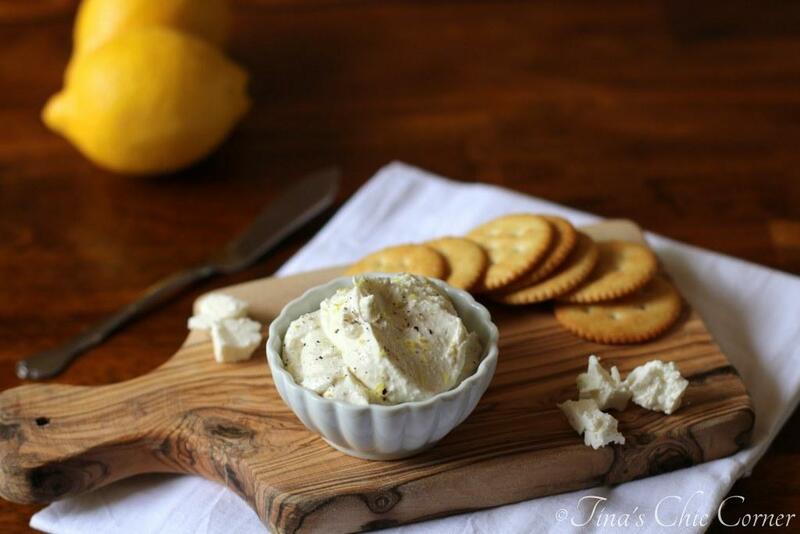 Olive tapenade. Have you heard of it? If not, it’s pureed or finely chopped olives with a few other ingredients. Even though I adore olives, I’m sort of picky when it comes to olive bits that look like caviar. So I made my own recipe. There are three reasons why I’m obsessed with this recipe. It’s pretty much just olives here. In other words, there are no capers or sun dried tomatoes or anything else that would take away from all of the olive goodness. Truth be told, you really don’t need them here when the olives pack so much delicious flavor. Why over complicate a dish when it’s totally not necessary? 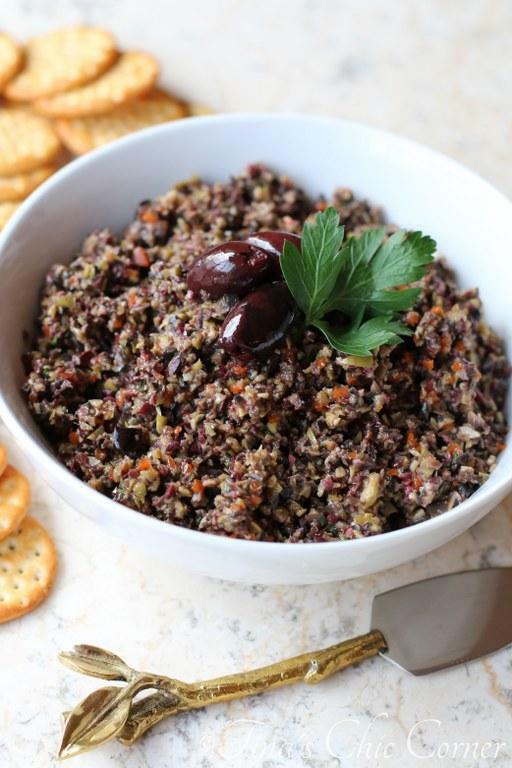 Making you’re own tapenade means that you can get it to the consistency that YOU love. I like the olives small enough that it will hold together when you spread it on a cracker but not so big they roll off or too small that it is like olive hummus. If you like olive baby food, whip it until that’s what you have. If you prefer big meaty chunks of olives instead, well who am I to stop you? Aaaaand maybe the best part is that there is only one tablespoon of oil in the entire recipe. I hate the store bought kind where the olive pieces are drowning in oil. It makes me feel greasy or something. I think you need just enough oil to make the olive “caviar” stick together. Again, the goal for me is to be able to spread it on a cracker. 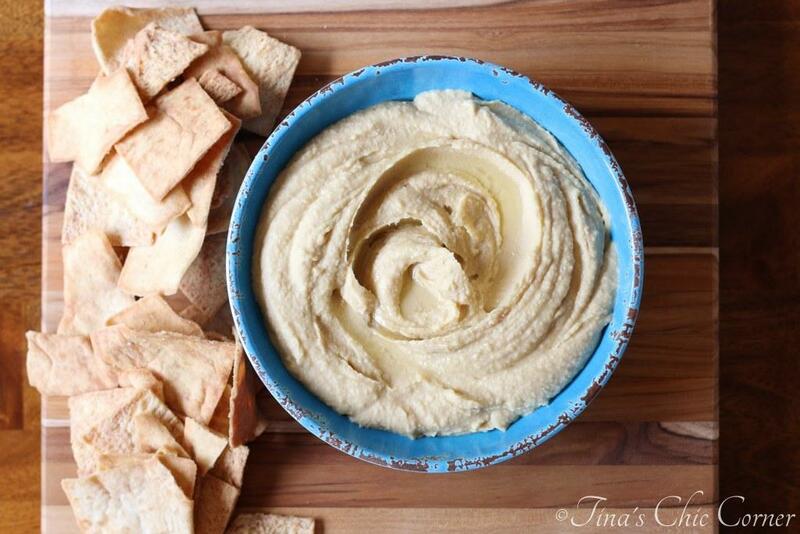 You might want to add some hummus to that party on a cracker. Done it. Love it. Recommend it. Totally do it. Who else is sort of freaking out that Christmas is next week? And by sort of I mean I look cool on the outside but I’m slightly panicking on the inside. 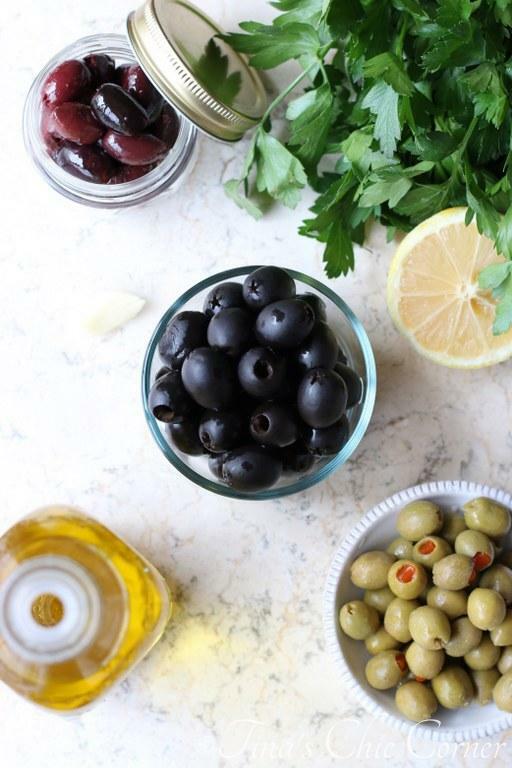 In a food processor, combine the black olives, Manzenilla olives, Kalamata olives, salt, garlic, lemon juice, and parsley. Using the pulse button, process until coarsely chopped. 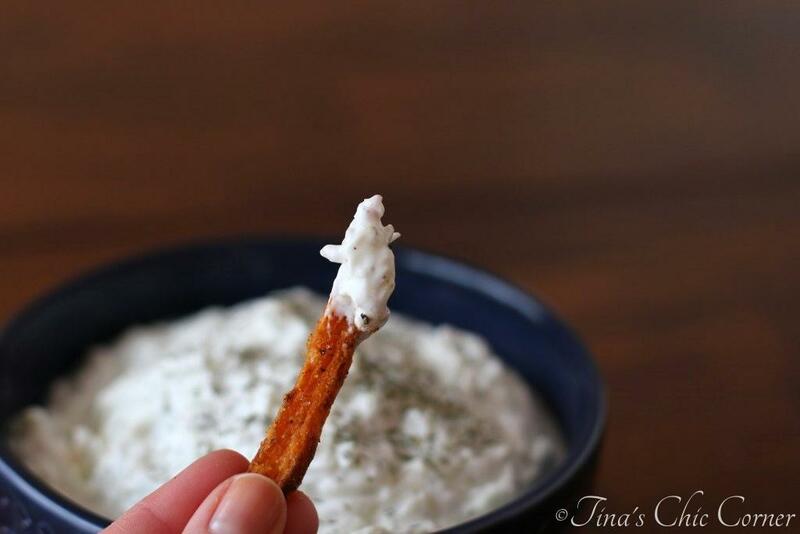 Here are some other awesome appetizers.